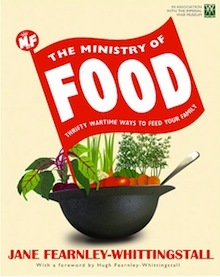 Commissioned by the Imperial War Museum and illustrated in colour, The Ministry of Food tells the story of food rationing in World War 2. It shows how, with a bit of wartime wisdom and ingenuity, we can survive today’s credit crunch. There are also step-by-step illustrations showing how to grow your own vegetables, and lots of thrifty but delicious family recipes, up-dated for today. Finalist for Garden Media Guild Inspirational Book of the Year 2010. 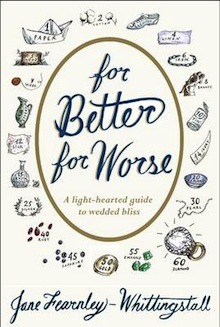 A light-hearted survival guide to the ups and downs of married life.